Hi! I am looking for someone to rank my website on the first page of Google within a couple of days through Black Hat/Negative SEO. Only deals with 100% Money Back Guarantee would be entertained. First create a bid here, then create a service with 100% Money Back Guarantee and inform me about it. Please don't be afraid to do so, your relationship is much more important to me than a 100$. We will be requiring 2-10 websites Black Hat Optimization if we are satisfied, i.e., if you are able to rank it on first page within a couple of days, maximum within 7-10 days. allow me for this service only $500. 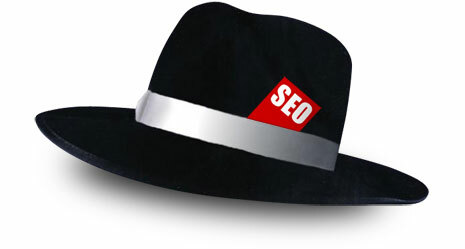 hello seo expert alice here, want to rank good in google? just place the order and see your website on first page on google.